City set the tempo early in this League Cup encounter. The visitors Tuffley showed some neat interplay and organisation early on and after City took the lead through Hassan Shah, Tuffley then scored a well crafted equaliser. This spurred City on and with Joel Owusu, Matty Patrick Rivers and Hassan Shah in top form, it wasn't long before City were ahead via Christos Gabriel. City then took the game by the scruff of the neck and played some lovely football, adding to their total through Owusu, Patrick-Rivers and Shah again to go in 5v1 up at HT. The second half was tough for the opposition as City really turned the screw. Tuffley never gave in though and showed a great attitude. Further goals came from Owusu, Shah and Gabriel as they grabbed their hattricks and Riley Keasey weighed in with two goals as the sublime football delivered more chances. The quality of City's play from defence, through the midfield and into the final third was superb and it was certainly a very professional and incisive display by this mix of U16, U17 and U18's. 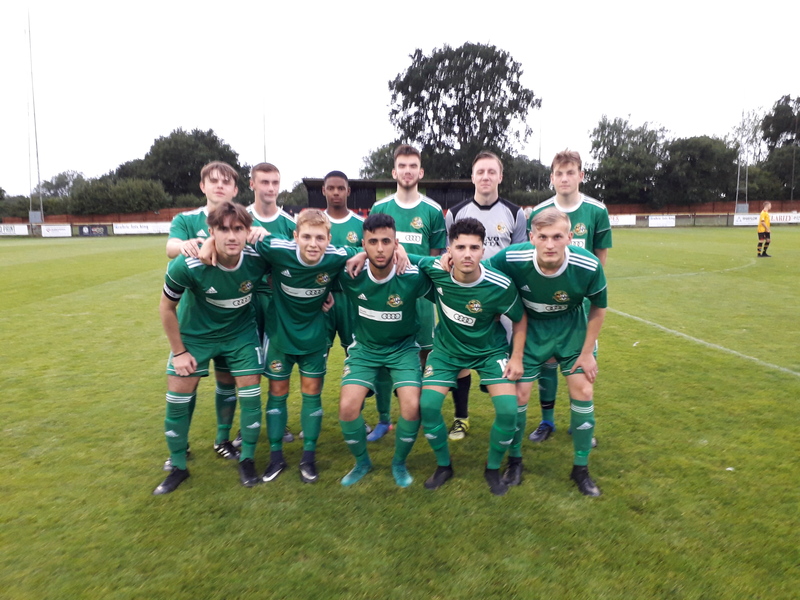 On days like these the goal scorers tend to get the headlines so it is fair to say that Sean Dayus GK, Thomas Griffin FB, Zach Bowater CB, Ish Mahmood CB, Milo Elmes FB, Jacob Keane MF, Tom Allen MF, Tristan Webby LW, Jack Baker MF and Ethan Sherwood CB all played their part in this impressive display.